Oculus welcomes our newest team member Cassidy Herps as the newly appointed Receptionist. Most of you will get to know Cass very quickly as she is the first point of contact at Oculus and you will be greeted by her smiling face when you next visit us. 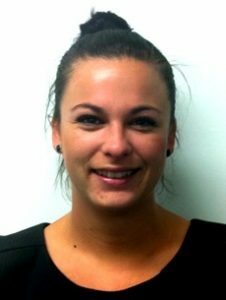 As the receptionist Cass will provide information to assist our clients or refer them to the appropriate person. Cass is no stranger to this role with over eight years experience in various administration positions. Cass enjoys doing anything outdoor and loves spending time with her family and friends.